A few weeks back, I had the privilege of spending an afternoon with Drew and Lauren. We walked around Griffith Observatory, talked, tried to jump into a tree, and laughed a lot. 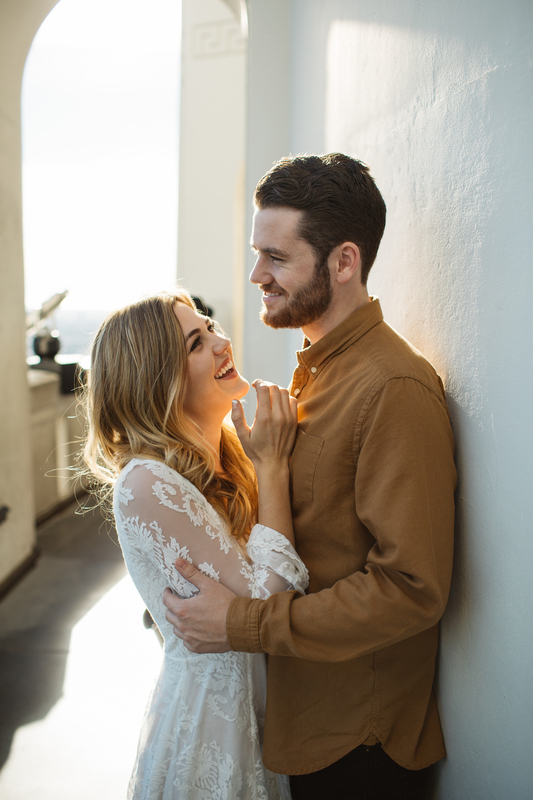 I am so honored to be shooting Drew and Lauren's wedding later this year! Here are a few of my favorite photos from the afternoon.